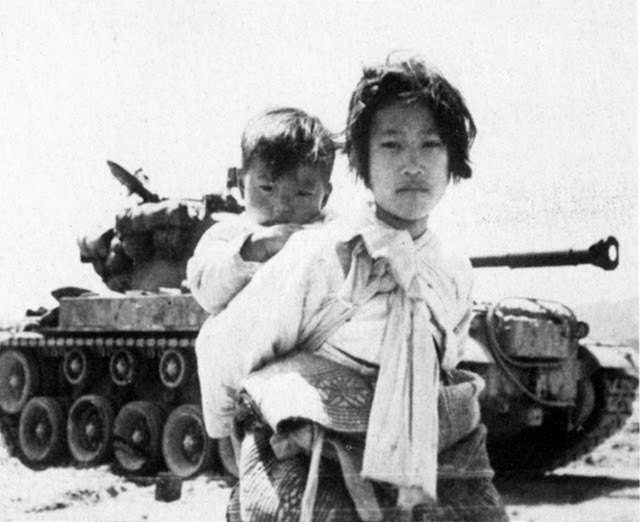 The Korean War leads to a divided Korea: a democracy vs a communist dictatorship that continues today. John Gardella continues his monthly history series with this relevant and timely discussion. Please call to reserve your seat: 978-318-3020.